Andrew Campling is a composer, conductor and pianist. 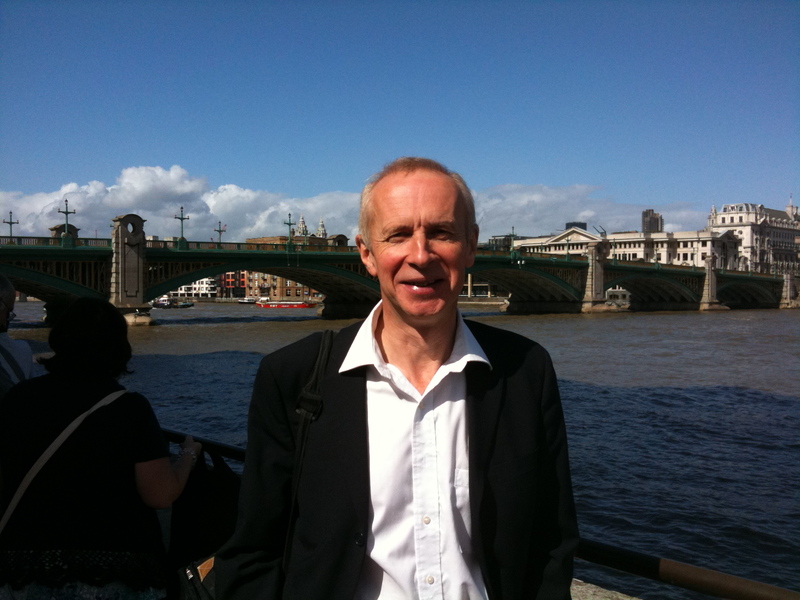 He directs the London Docklands Singers, the Thames Chamber Choir, the Marcel Sinfonia, and is also chorus master of the Choir of the London School of Economics. Five CDs of his music have been released, and his works have been performed in venues including St Paul's Cathedral, the Purcell Room and the Royal Albert Hall. Andrew is a member of BASCA (British Academy of Songwriters, Composers and Authors). Andrew was a chorister at St Paul's Cathedral, London, back in the 1960s! He is a graduate of Keble College, Oxford, and did an M Mus in Composition at Goldsmiths' College, London.